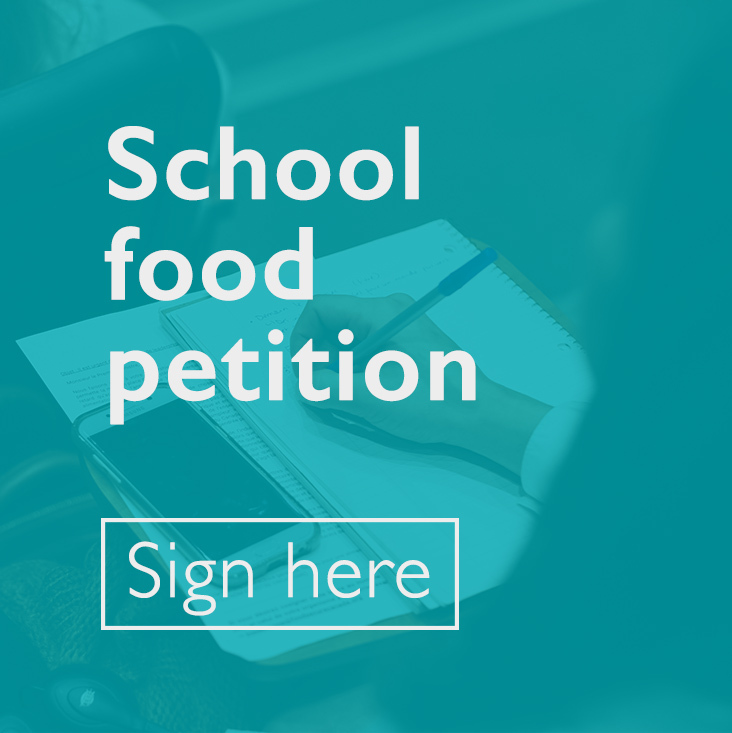 The Coalition for Healthy School Food recently launched an electronic petition in the House of Commons calling for a universal school food program. Official petitions like this one get presented to Parliament and trigger a Government response if they attract enough support. Let's explore this mechanism and how it can influence policy. Since 2015, Canadians have been able to create an online parliamentary petition if they have just five initial signatories and one MP willing to be the sponsor. Often the sponsoring MP will be a supporter of the cause - Julie Dabrusin MP who sponsors the healthy school food petition is a longtime ally - but this is not a requirement. Parliamentary petitions have to ask specifically for action from the House of Commons itself, the Government of Canada, a Minister of the Crown, or an MP. They have to be about federal matters and written in parliamentary language. For example, the Coalition’s petition is addressed to the Minister of Health, and it asks for a national school food program. It is couched in moderate language but references Canada’s poor performance in comparison to its peers and the human and financial cost of unhealthy eating habits in childhood. Petitions are open for 120 days. All citizens or residents of Canada of any age are eligible to sign. Signatories have to go to the official parliamentary e-petition site to sign. Although this is very straightforward, supporters have to take that extra step beyond the email, website or social media platform of the cause that interests them. If a petition attracts 500 or more signatures then an MP (usually the sponsor) presents it to Parliament and the Government has 45 days to issue its response. Kennedy Stewart, who championed the original legislation when he was an MP, writes in a blog on the Huffington Post that the seriousness of these responses, and any action or legislation that follow, are a measure of the openness and accountability of the sitting Government. Stewart also writes “My initial interest in electronic petitioning sparked from a desire empower citizens to draw attention to issues often avoided by government.” To date, the three most popular official Canadian e-petitions have been about electoral reform, the long-gun registry and countering Islamophobia and extremism. In other jurisdictions, if a petition reaches a certain threshold then a debate in the House of Commons is triggered. In the UK for example, 100,000 signatures are needed to get a debate. Providing for a debate or a parliamentary committee study for the most popular petitions would be a way to strengthen this non-partisan, grassroots mechanism of Canadian democracy. 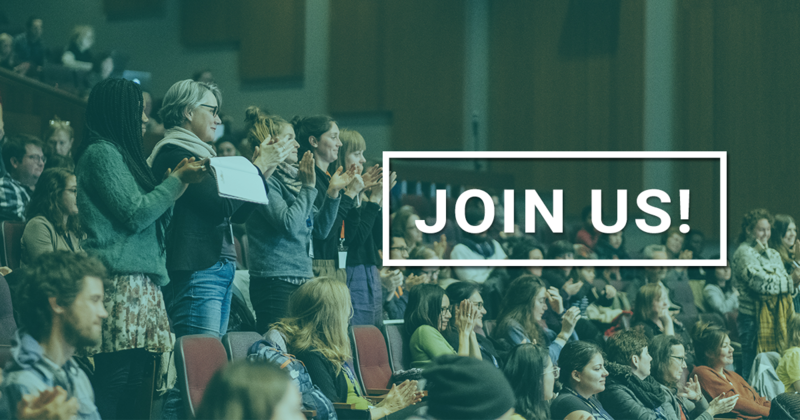 The Coalition for Healthy School Food’s petition calling for a universal school food program in Canada closes April 3rd, 2019. The comprehensive, official guide to Parliamentary petitions can be found here.